The Arizer Extreme Q vaporizer, for me, is easily the best cheap desktop vaporizer on the planet right now. It looks great, it performs brilliantly, and it will do both forced air and whip-style vaping. 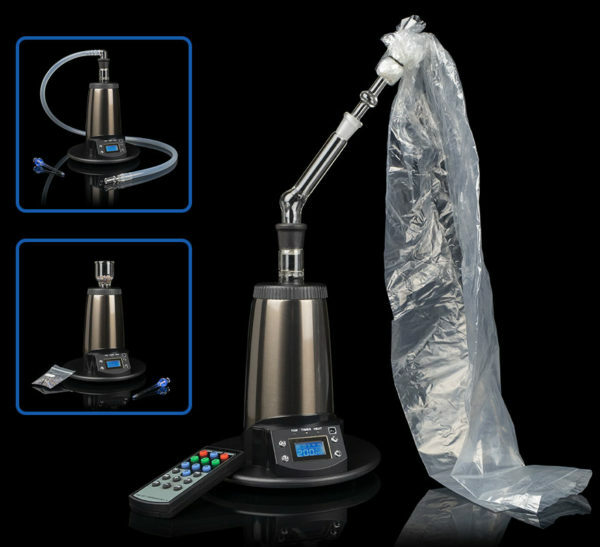 You get a RAFT of accessories with this vaporizer too, including everything you need for balloon vaping and whip-style hits. 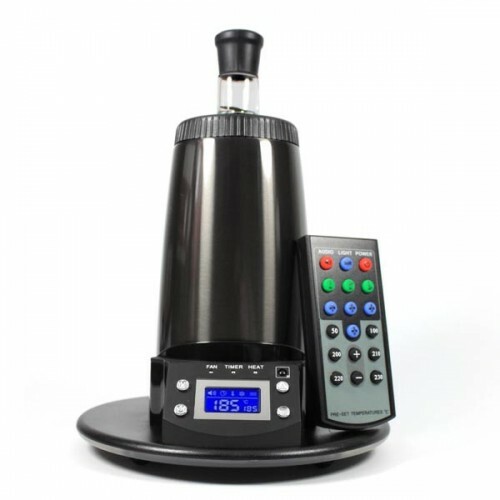 It even has a remote control for adjusting the temperature of the bowl which the more expensive Volcano Vaporizer does not. 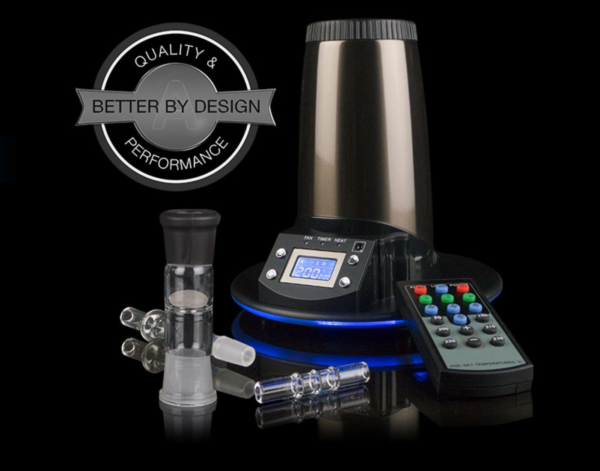 The desktop vaporizer market is DOMINATED by Storz and Bickel’s Volcano series. 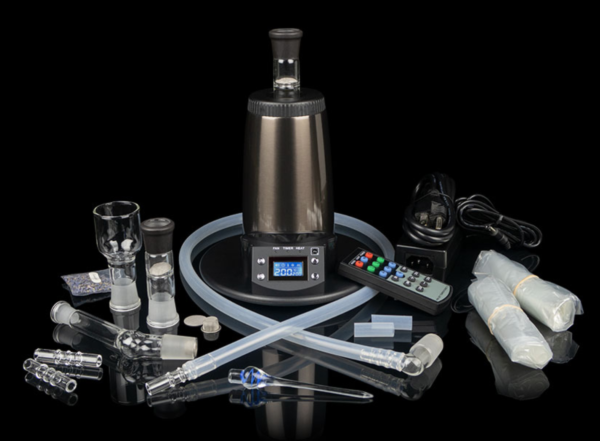 These forced-air vaporizers are considered by many to be the gold-standard when it comes to desktop vaporizing. And it’s true – Volcano vaporizers are very, very good. But they’re also insanely expensive. You’re looking at $599.99 for the newest model, the Volcano Digit, and that is A LOT of money to cough up for most people. For this reason, the Arizer Extreme Q is the next best option. I say, next best, but in reality, the Arizer Extreme Q is actually just as good. In fact, I’d argue it is actually better in some ways. For instance, it does forced air AND whip-style vaping, while the Volcano ONLY does forced air (balloons). On top of this, you get a remote for wireless, precision control on the device’s temperature which is ideal for when you’re using it on extended sessions. Dimensions: 8 x 12 x 12 in. You’ve seen the specs, you’ve seen what you get in the box, so your next question is probably this: how does the Arizer Extreme Q compare to the Volcano Vaporizer? 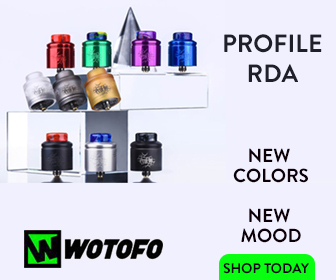 In order to find out, let’s take a look at a few of the vaporizers’ key features and distinguishing attributes. The Extreme Q does both balloon and whip-style vaporizing, which, for me, is super handy because sometimes I just don’t want to be messing around with balloons. The Volcano, while more expensive, ONLY does balloons. For this reason, you pretty much have to be married to the concept of using balloons to consume cannabis with it. I prefer to have options, and the Arizer Extreme Q delivers this in spades. I also love that it comes with a remote control for adjusting the vaporizer’s settings. Another thing it has over its more expensive peer. Because of the price discrepancy, you’d think the Volcano delivered vastly superior vapor quality than the Arizer Extreme Q. However, you’d be wrong – both deliver excellent quality vapor that is packed full of flavor. The difference in quality, to my tastes, is completely negligible. I think you’d be hard pressed to tell the difference in a double-blind test of the devices. For me, this is key because you can get the same excellent vapor quality for $460 LESS! Bottomline? 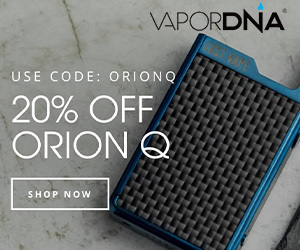 If you’re after one of the best desktop vaporizers around and you don’t want to pay Volcano-levels of money, you’re 100% best off going with the Arizer Extreme Q desktop vaporizer ($139.99) – it’s freakin’ fantastic!